I came across your website on dyes, it’s great! Currently, I’m experimenting with an idea to understand how insects see color in plants and how it may relate to a decreased use of pesticides. Something that we all may benefit from. In this, I’m looking at a light-fast dye or pigment with peak absorption centered between about 570-590 nm. The narrower the absorption band the better, and the lower the fluorescence quantum yield the better (for a controlled experiment on absorption). The material substrate is polyurethane or other plastics. Would you know some dyes that would fit the mold? The closest of this range (which is not suitable for your substrate; I’m using it only because it is handy) is Procion Blue MX-7RX, which is Colour Index Reactive Blue 161. Its peak is not as sharp as you’d like, anyway, as it absorbs pretty significantly from 530 to 640 nm. Procion Blue MX-7RX is notable for a deep violet-blue color. It is also noted for being quite poorly lightfast when used on cotton, though its lightfastness is significantly greater when it is used with an acid dye recipe on silk. Dyes that have narrow absorption ranges are unusually clear and bright in color. 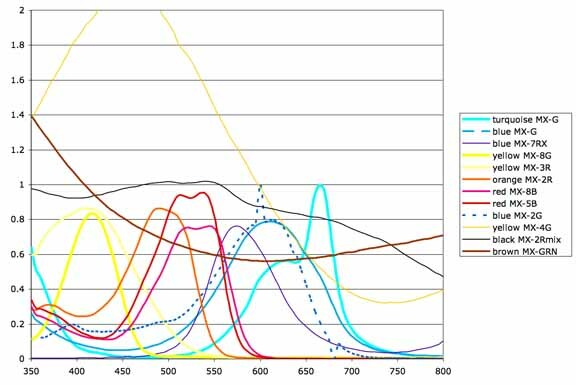 Wider absorption ranges result in duller colors. 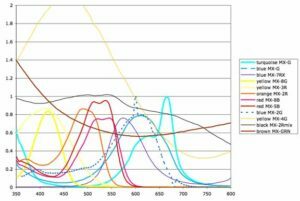 A dye that has a very narrow absorption range cannot be used to produce a dark color, no matter how high a concentration of it is used, because it allows most colors of wavelengths to be passed freely. Your desired dye will be a very bright, clear blue, on the violet side of blue, since it will not absorb any wavelengths in either end of the spectrum. 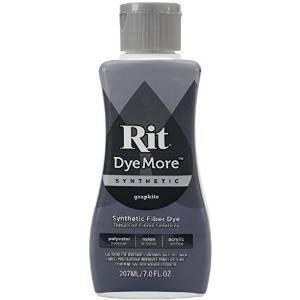 You do not want a dye whose color is described as a navy blue, because navy blue dyes always absorb over a wide range of the visible spectrum. You may want to look for a blue dye whose name includes the words “brilliant” or “bright”. There are many dyes that are of a medium royal blue color or of a cyan color, or of a reddish violet, but violet-blue dyes are far rarer. Of course, it is no use to look at dyes that are composed of mixtures of other dyes, as these will always tend to absorb a winder spectrum. The one person I know who has made a great study of blue dyes is Dr. Steve Mihok, who looked at dyes that attract tsetse flies when used in fly traps. You can see his descriptions of many blue dyes using the Internet Archive (his original site appears to have been taken over by spam and no longer contains useful information). See his page “Blue Dyes” at the Internet Archive, captured in January of 2012. It is important to consider what class of dye you need. Different materials require different dyes; for example, a dye that works on wool is unlikely to work on cotton, and dyes that work on either cotton or wool will not work on polyester, but wool dyes will work on nylon. You say that you want to color polyurethane or other plastics. Polyurethane is quite different from PET plastic, in its dyeing properties, which in turn is quite different from nylon plastic. Although no acid dyes work on polyester (which includes PET), acid dyes can be used to dye polyurethane, though with varying degrees of washfastness. The most washfast acid dyes to use on polyurethane would be metal complex acid dyes. 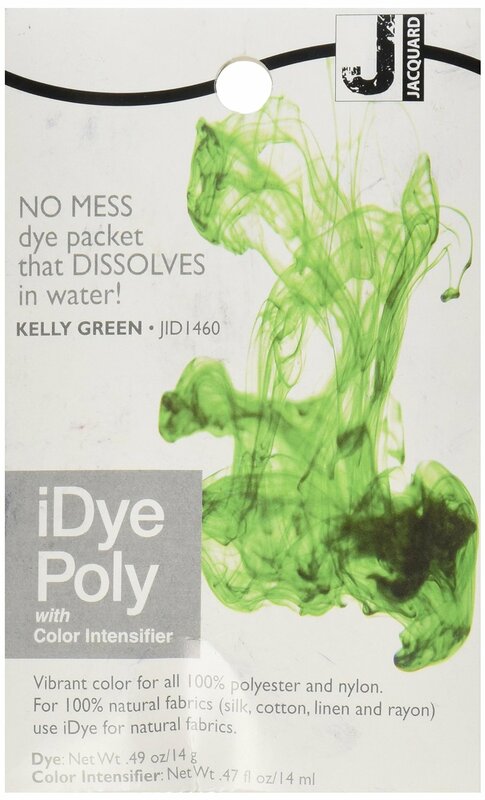 Disperse dye, which is used on most synthetic fibers and is the only option for dyeing polyester, can be used to dye polyurethane, but the washfastness is poor, and the heat required may damage the polyurethane. It is probably best to dye polyurethane in liquid form before fabricating it into objects. Solution-dyed plastics tend to be more resistant to both light-faging and wash-fading than fabrics dyed after manufacture. This is the explanation of why, for example, Sunbrella brand acrylic fabric is so resistant to fading that it can be used in outdoor furniture that retains its color even after extensive exposure to run and rain. I imagine that you would use a solvent dye for coloring the liquid plastic before using it in manufacturing. Solvent dyes are not soluble in water, but are soluble in organic solvents. Many disperse dyes, which are used with special carrier chemicals to dye polyester fiber after manufacture, are actually identical to solvent dyes. To color the widest range of already-manufactured plastics, I’d suggest you concentrate on disperse dyes, especially since washfastness is not as much of an issue for you. They will work on nylon, polyester, and polyurethane. 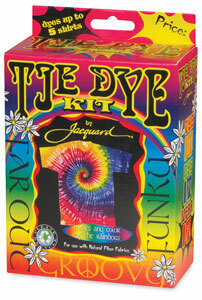 When dyeing polyester it is generally necessary to use boiling temperatures and an additional carrier chemical; when dyeing other plastics, the carrier chemical should be omitted, and lower temperatures may be adequate, though the water must still be very hot, at least abot 60 degrees C. Nylon can be dyed at lower temperatures than polyester, and I think the same is probably true of polyurethane as well. http://www.pburch.net/dyeing/disperse_dyes.shtml , including disperse blue 3, which is described a sky blue and is sold by Aljo, and disperse blue 56, sold by ProChem, which is described as royal blue; disperse blue 60 is described as turquoise, so its absorbance is probably at a greater wavelength than you want, and disperse blue 281 is described as navy blue, which would have far too wide an absorption band to suit you. Sigma Aldritch sells Disperse blues 1, 3, 14, 27, 35, 56, 60, and 124. 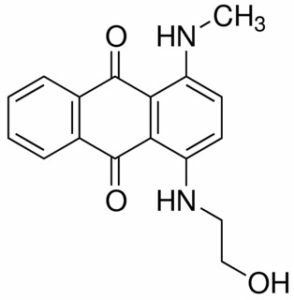 All of the ones whose structures are indicated on their web site are anthraquinone type dyes. I suggest that you contact Sigma Aldritch and ask about the absorption spectra of all of these dyes. I’ve been discussing only dyes, but you did mention pigments as an alternative. Pigments differ in that they do not bond directly to a substance, but instead are glued to it by some sort of binder, or they can be incorporated directly into some materials. Pigment dyes are pigments whose binder systems allow them to be applied in much the same way as dyes. Unless a pigment is sold with a Colour Index number, it probably consists of a mixture of more than one colored substance. The only pigments I would recommend you look at would be those sold by a chemical supplier such as Sigma Aldrich. I am very interested in your project and would appreciate it if you would let me know more about it in the future. This entry was posted in about dyes, chemistry of dyeing, dyeing plastics on January 22, 2017 by pburch.